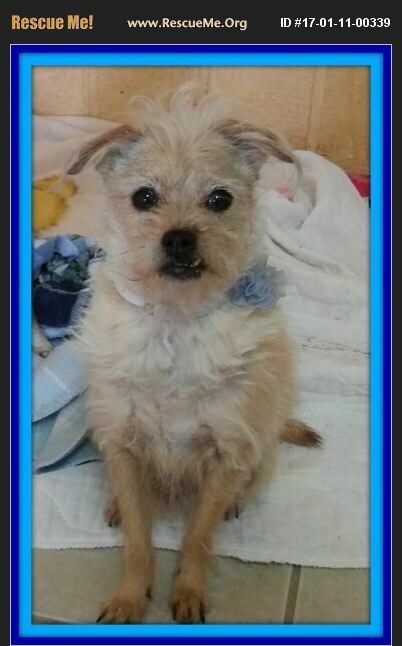 California Silky Terrier Rescue View other Silky Terriers for adoption. This little guy is Scruffy Scot. He is a 6 year old Terrier mix. He was rescued from the Lancaster shelter. He is lovable once he gets to know you, He is good with other dogs, cats, kids. Scruffy does have a heart condition, and deserves to be loved. Please call 818-994-8138 or email poochheavenvolunteer@gmail.com for updated information.